Green screen studio rentals in Los Angeles. Our premium 2,000 sq. ft green screen studio is L.A.’s finest. Located in Culver City, CA we’re conveniently located near Santa Monica, Beverly Hills, Downtown LA, West Hollywood, Venice Beach, Universal Studio City, San Diego, Silicon Valley, Mountain View & San Francisco. Our green screen studio set for rent has all the latest interactive innovations for flash, photo, web, film, glass crafts, and w hole more different type video shoots in addition to white screen and green screen production. Browse through our site now to experience what our green screen facility can do for your interactive web and video production needs with great custom lighting. 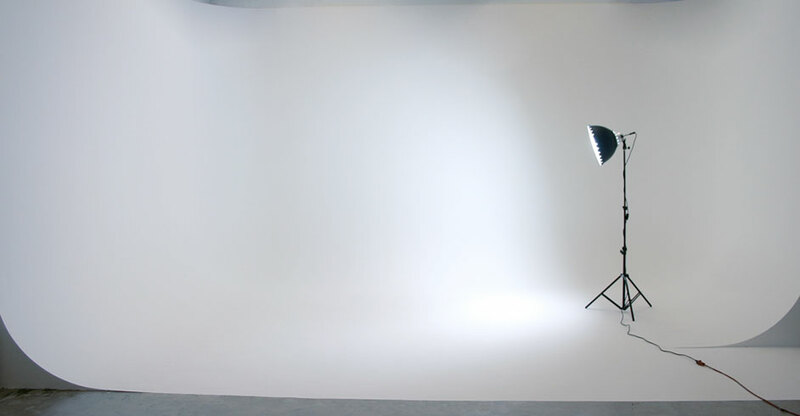 Call us now at (310) 945-4950 to book our green screen studio at a guaranteed low rate. There are no other green screen studios in Los Angeles that compare to the comfort, convenience and quality you’ll find when shooting at state of the art green screen AM Rental Studio. Contact us today! Specializing in interactive video production for the web, Mike Green Screen Studios & White Studio features a three-wall cyclometer with a live feed direct into our edit bay. Be part of the action or supervise from the production floor. Relax or keep up with your e-mail online in our conjoined green room. Watch the explosive magic happen in our edit bay as you watch the live action through the flash studio window. Experience L.A.’s best green screen and white screen set.